I feel I need to start by saying the biscuits are not sugar free. I say this because my only knowledge of the biscuit company Gullon is that they do a good range of sugar free biscuits and that is what I have come to associate them with. 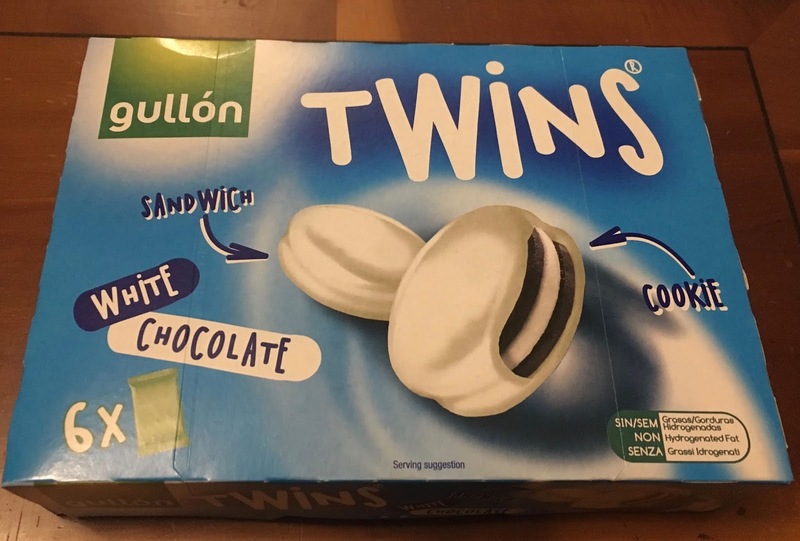 These Gullon Twins White Chocolate Cookies are not low sugar, and it turns out they have a large range of sugary biscuits too, these ones do look rather tasty anyway. 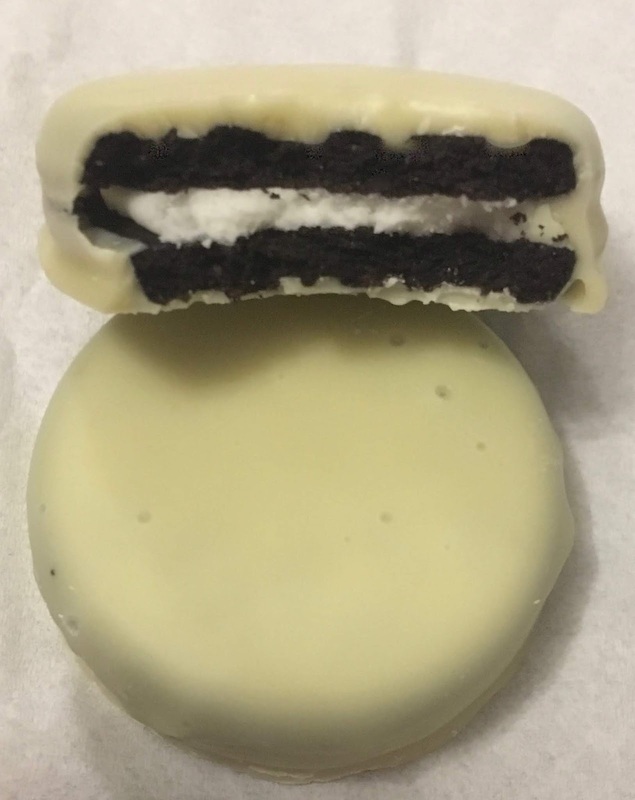 They consist of two sandwiches of dark chocolate biscuit over a white cream filling and the whole thing dunked in white chocolate. My brain was thinking they were similar to white Chocolate covered Oreos, and I was looking forward to trying them. 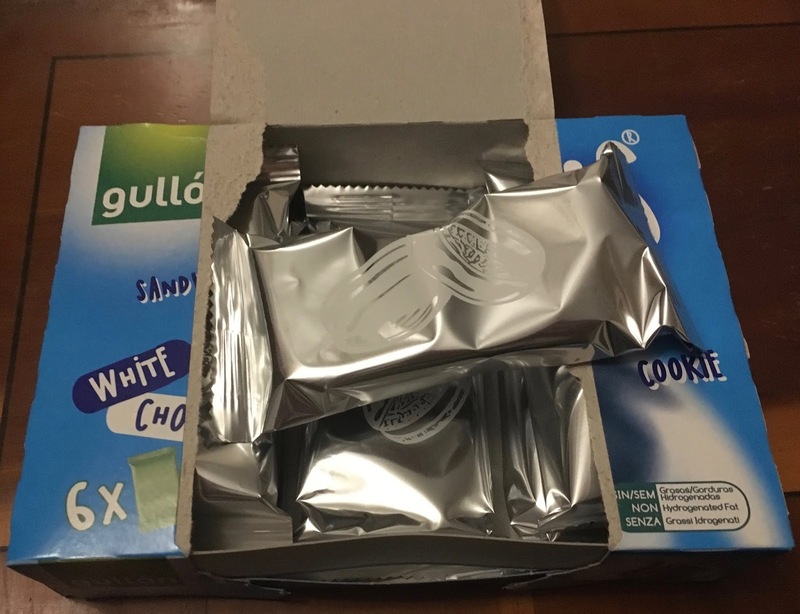 The box opens to reveal six twin packs of biscuits, which are wrapped making them perfect for a portioned lunch box treat. The biscuits have thin white chocolat on the base, where the dark biscuit shows through, and thicker chocolate on the top. I gave them a try and loved every bite. The white chocolate is rich and creamy, and the biscuit is dark and flavoursome, the contrast of the two flavours is heaven. The texture too is wonderful, I love a mix of textures and between the crunchy biscuit, soft filling and the chocolat coating these more than delivered. I have to get myself some more of these Gullon Twins White Chocolate Cookies from Aldi, as they are my new favourite biscuits, and I must check out their other ranges too, see what else they have to offer. There is more to this brand than just sugar free.